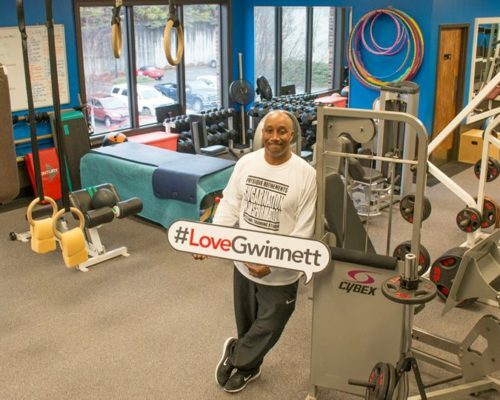 Since retiring from the Military, I became the most sought – after trainer by seniors in the Suwanee community. They wanted bone strengthening and flexibility programs. What I have done for many, I can do for you. I can develop specific training programs for individuals who suffer from Fibromyalgia, Osteoporosis, High Blood Pressure, High Cholesterol and other Health and Fitness needs. I have designed programs to help people rebound back from cancer, overcome physical injuries; to living optimum levels of good physical health. I can create comprehensive transformation training programs for men, women and teens that uniquely help builds confidence and meet goals. I have trained and prepared women and men to compete in the sport of bodybuilding and each of them ‘WON’ First Place in their respective natural weight class. Two of the women turned PRO. I believe I’m the only trainer in Georgia that has this prestigious accolade sealed. I’ve customized programs to train countless U8 thru U12 boys and girls soccer teams for strength, speed and agility. I have been successful in my career to have had the opportunity to help people from all ages continue with their fitness, once released from their physician and physical therapist. I have worked in the Fitness Business Industry since 1999. I’m loaded with expertise, top heavy with innovations and I inspire results. 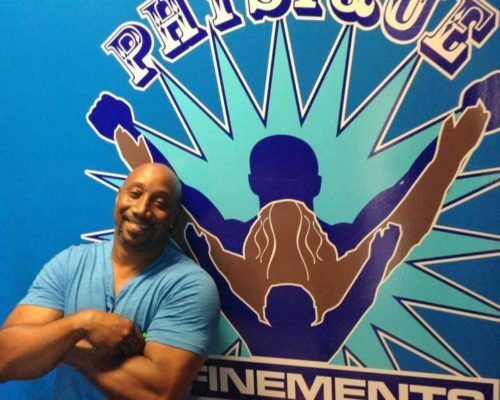 I’m owner and operator of Physique Refinement LLC., Personal Training Studio. Location: 425 Buford Highway Suite 206/207 Suwanee, Ga 30024. 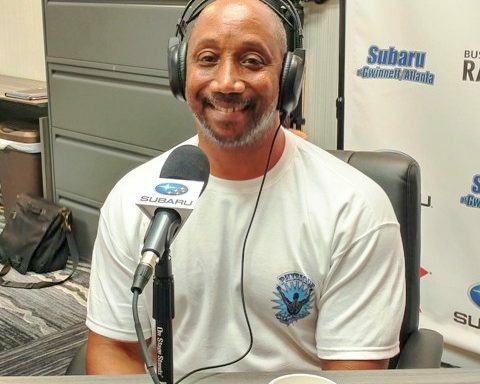 My personal training business is reflected by the various job titles and duty positions I had while serving 22 years in the Military. I retired honorably from the United States Army. I studied Food Service and Nutrition for over 25 years and became a Certified Chef. I served with pride as Fort Knox Basic Training Senior Drill Instructor. 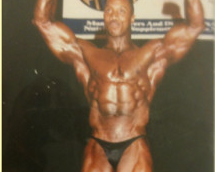 While serving in the Military I won many titles as a natural National Bodybuilder.